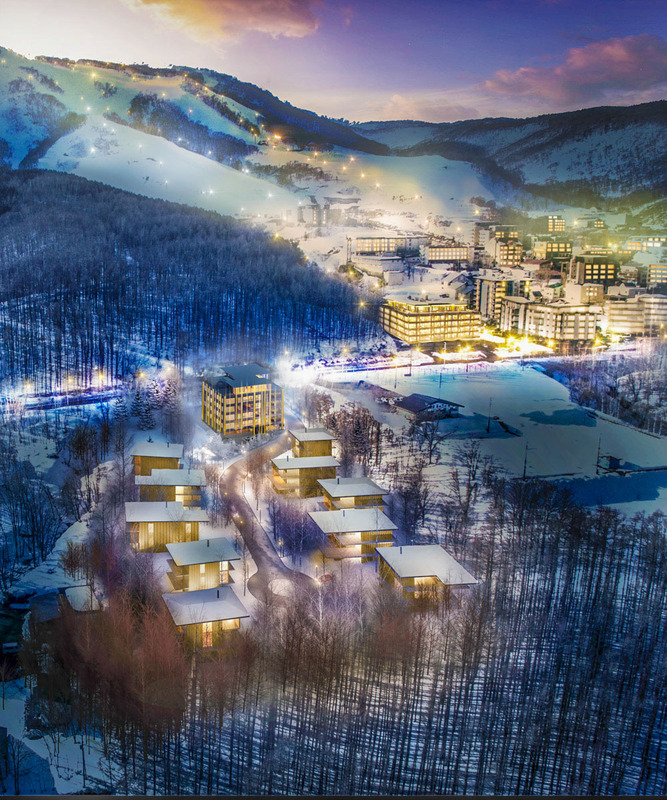 Zekkei translates to “the ultimate view” in Japanese, which reflects the developer’s philosophy of building in harmony with natural surroundings. 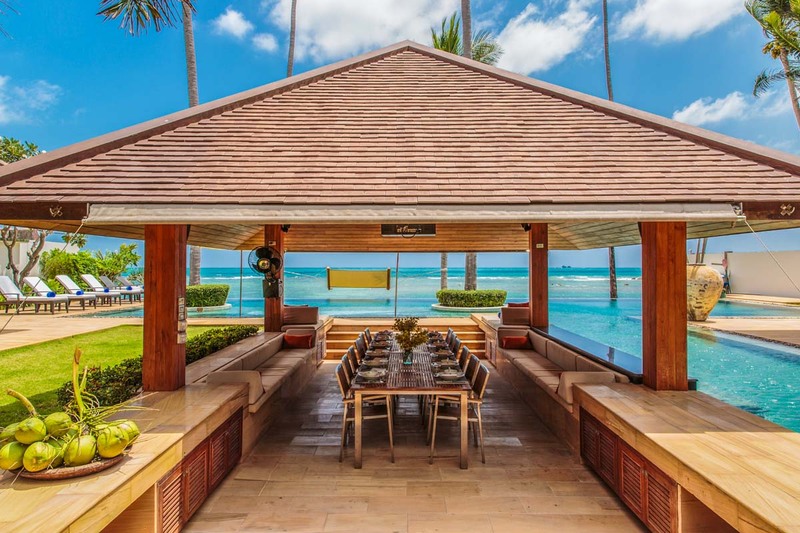 Over the years, Zekkei Properties has built numerous beach and mountain residential properties across Asia. 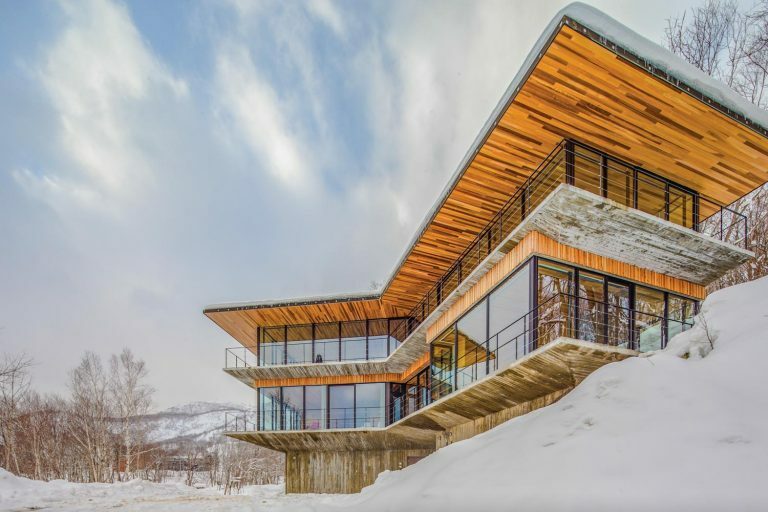 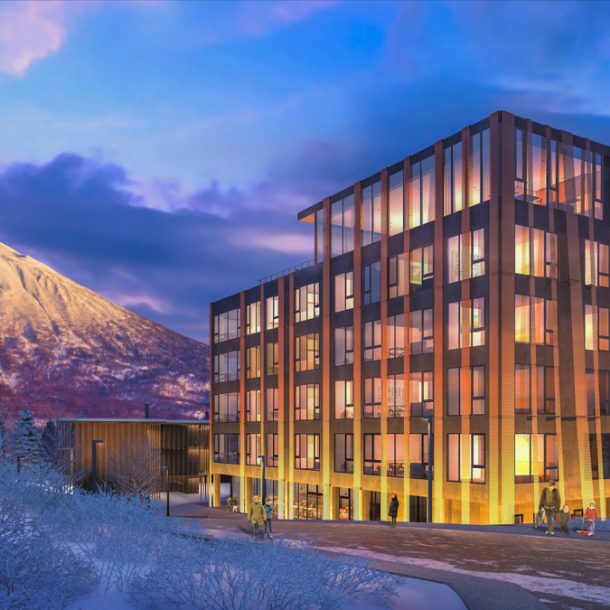 The firm’s most recently completed development is Elevation Hirafu, a luxurious estate in Niseko, masterplanned by renowned architect Kengo Kuma. 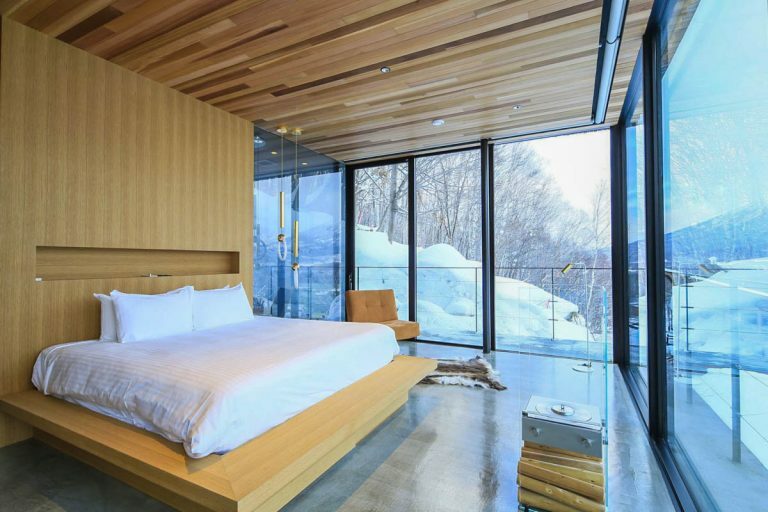 Zekkei Collection, its leasing subsidiary, is a wellestablished specialist in premium holiday rentals, offering handpicked properties and in-the-know lifestyle recommendations at destinations including Niseko, Hakuba, Furano, Whistler, Phuket, Koh Samui and Bali. 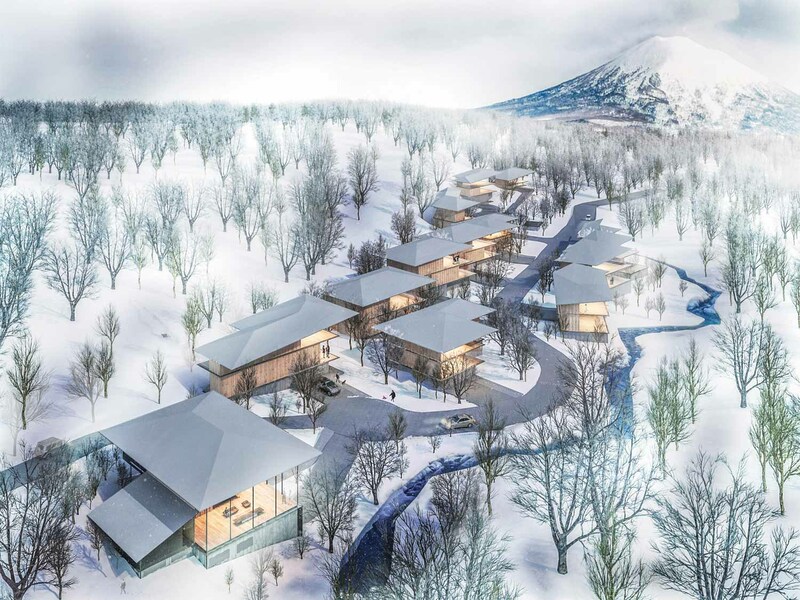 Hokkaido Tracks Development established in 2003 and has been part of the growth story for foreign investment in Hokkaido, having built 15 apartment buildings and over 80 homes both in the roles of developer and project manager. 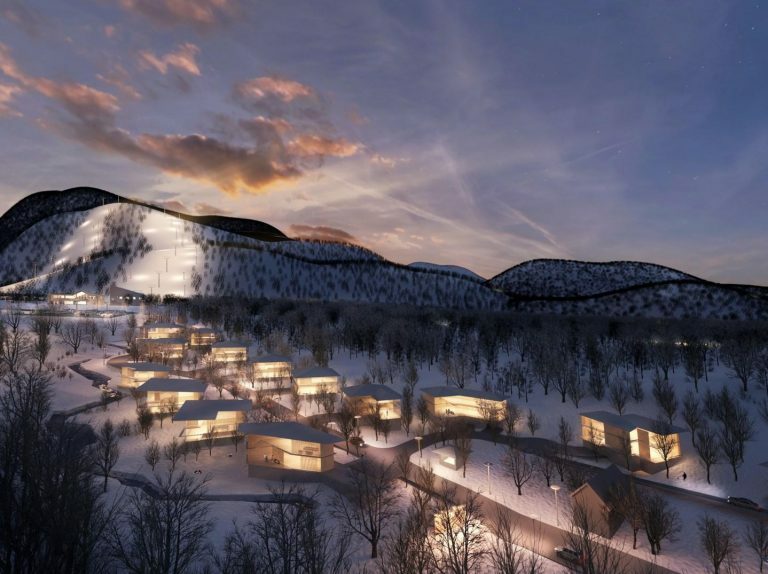 They bring to the project a level of knowledge and experience that will guarantee a quality outcome. 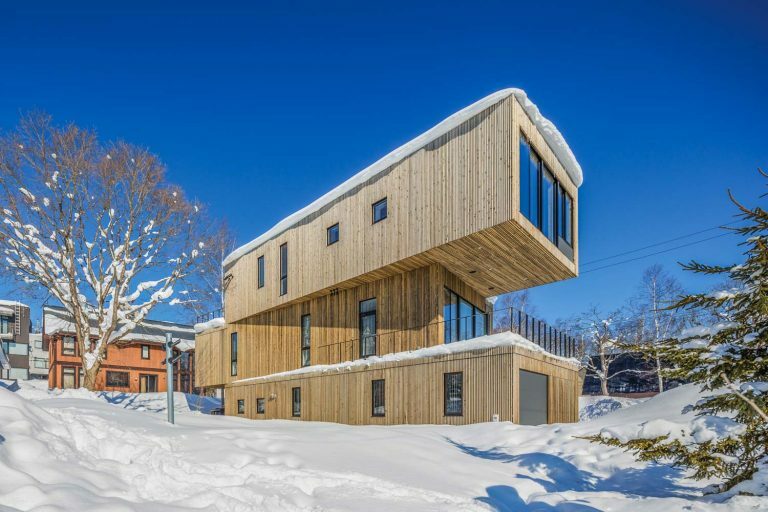 Tokyo-based Sudo Associates, Architecture and Design (SAAD) has designed a wide range of design-led projects across Japan. 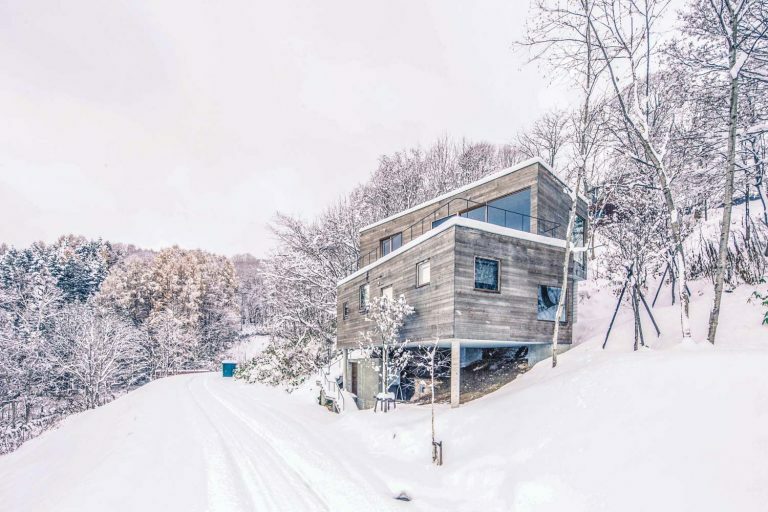 With a focus on elegant architectural composition in tune with the local culture, natural surroundings and unique topology of each site, Sudo’s most recent work in cooperation with Zekkei and Hokkaido Tracks is the stunning Yukikage house at Elevation Hirafu.